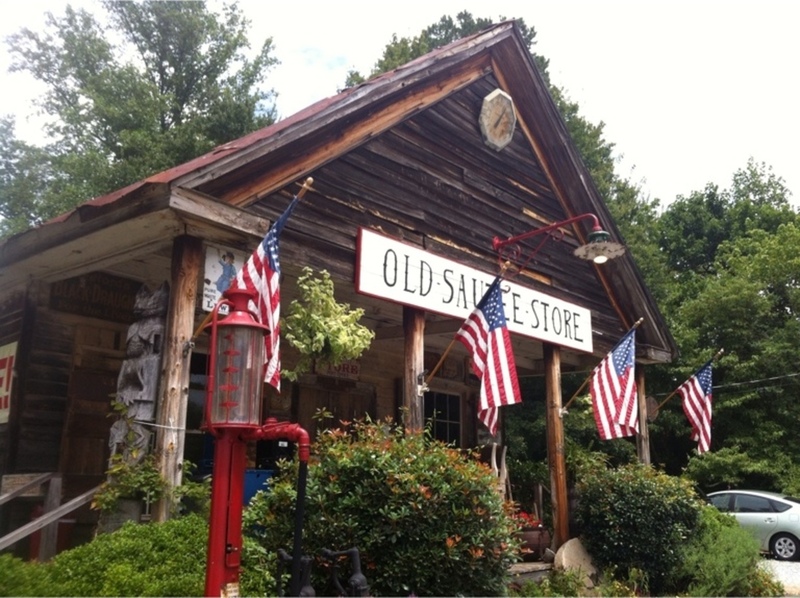 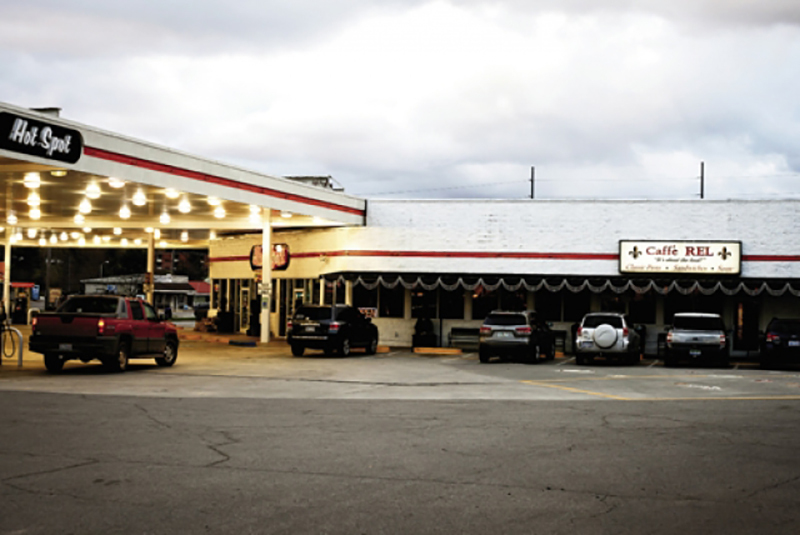 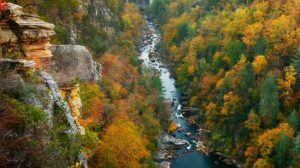 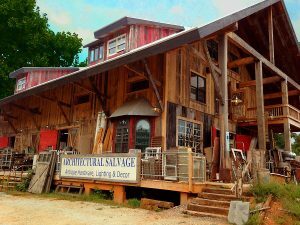 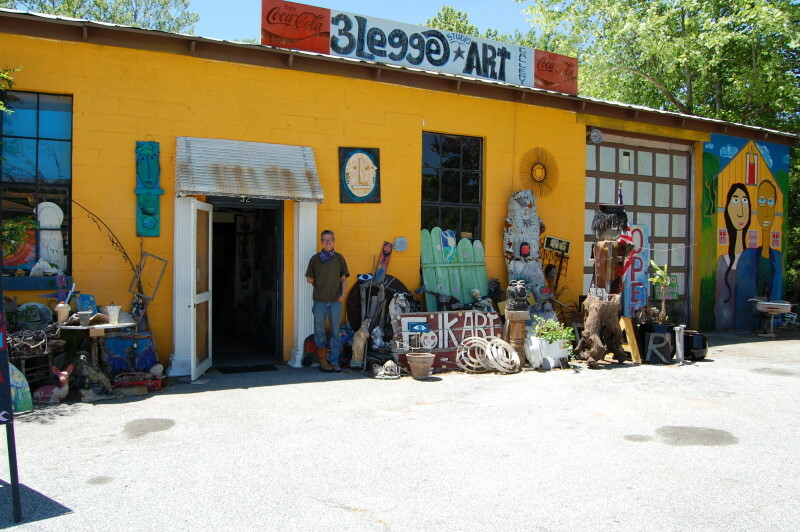 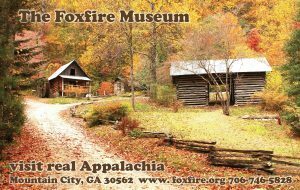 Road Trip: 10 Unusual Places to Visit in Northeast Georgia: Tired of the same old boutiques and home decor shops? Want some new experiences that will make a lasting memory? 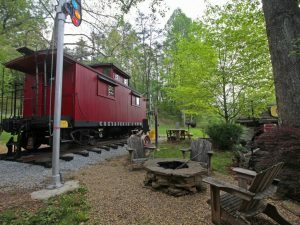 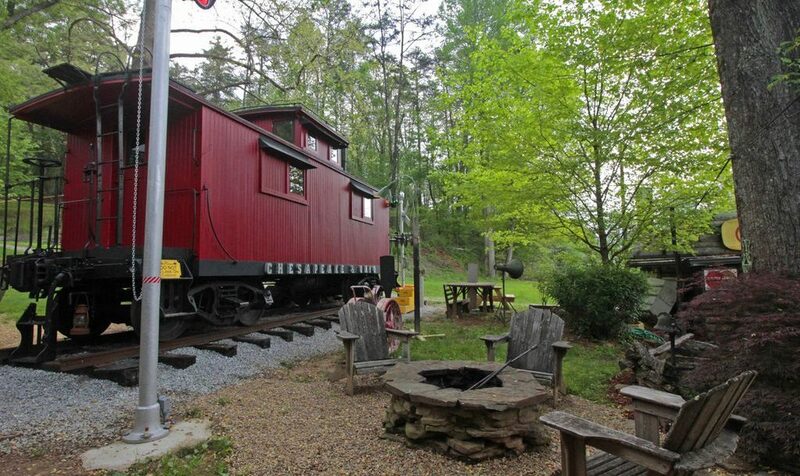 Would you like to sleep in a real caboose? 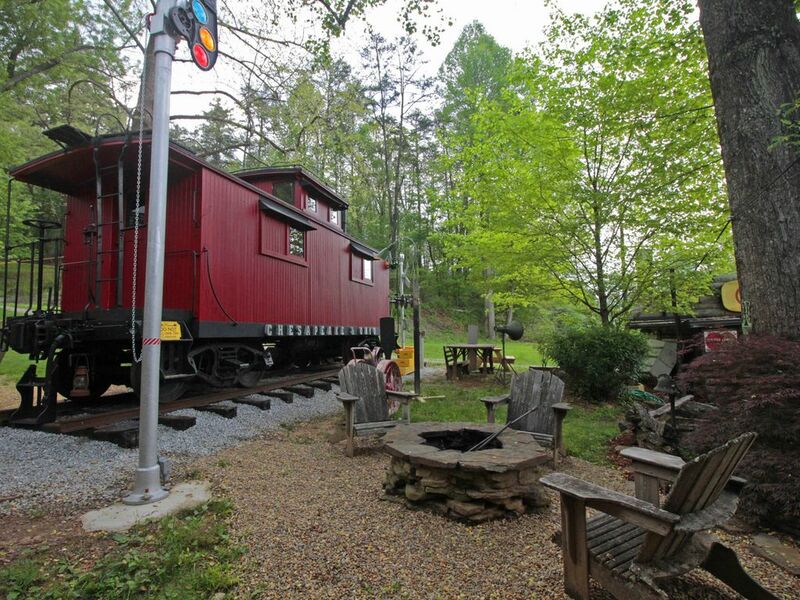 Well we have scoured our area to come up with some things to stimulate your curiosity and feed your inner child. 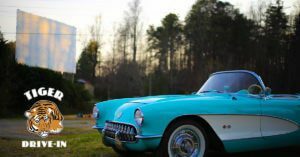 So hop in your jalopy and get on up to our corner of northeast Georgia. 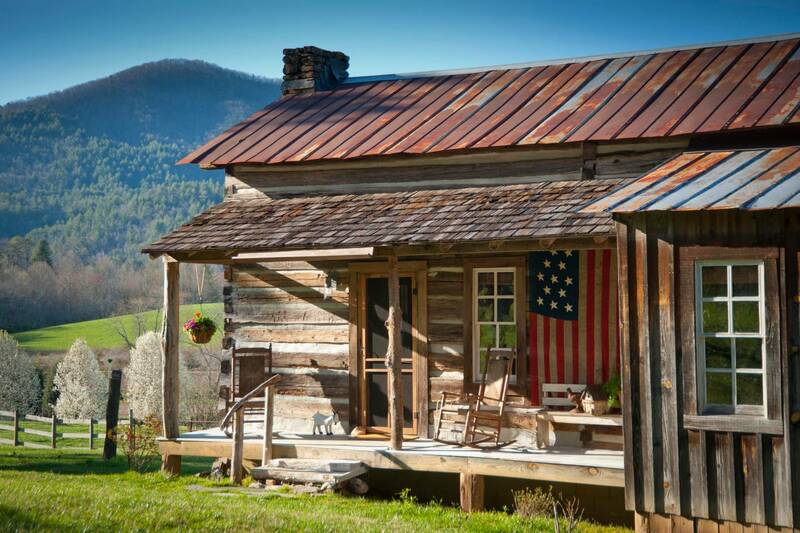 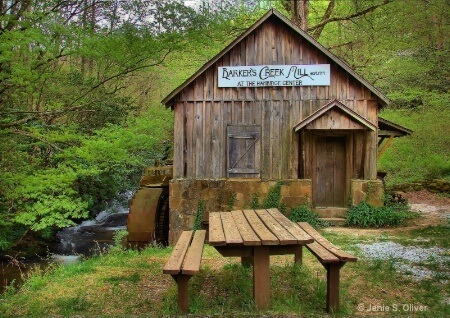 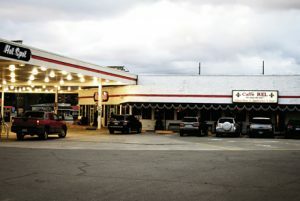 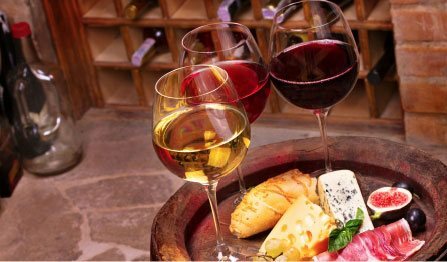 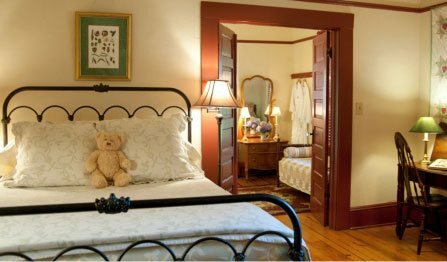 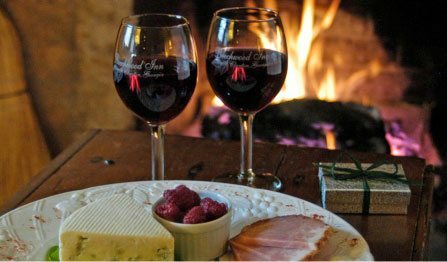 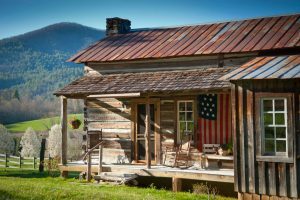 And after a long day visiting these wonderful locations come relax with a glass of wine and enjoy a cozy room and maybe a fine dinner at Beechwood Inn – Georgia’s Premier Wine Country Inn. And the restaurant is named one of the “10 Best farm to Table restaurants in Georgia.” Pick out a room. 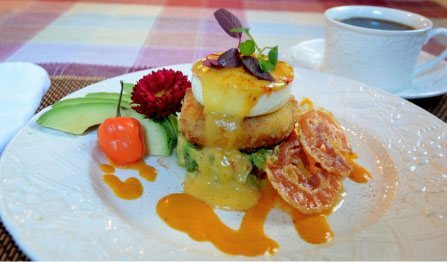 Check out the upcoming dinner menus.